Yes, we are asking you to donate to Shakespeare Birthplace Trust. 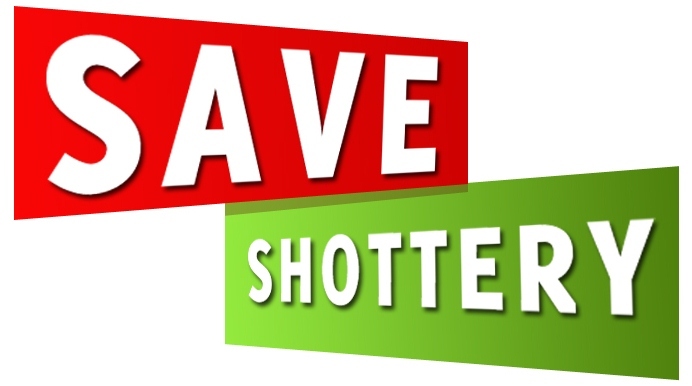 As far as Save Shottery is concerned, developers’ money is dirty money. If the SBT sells out Shakespeare’s Shottery, the Trustees will have blood on their hands. They’ve been saying all along that they’re opposed to the development. But, it's been all talk and no action. OK, land is not cheap. But we urge them to find another way to raise the dosh. So, please make a donation and tell the SBT what it’s for: to save Shakespeare’s Shottery for the nation and the world. We’ve done it. You can do it.